The 2019 Chevrolet Silverado is a very unique truck built around a simple principle: listen to your clients. 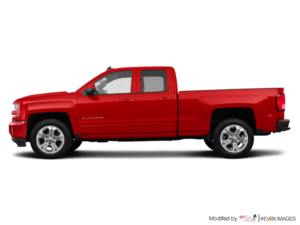 Indeed, Chevrolet made sure that current Silverado owners played an extensive role in the redesign of the new generation pickup, and that their concerns were addressed. In doing so, Chevrolet was able to build a very unique truck that is sure to meet the needs of current clients, but that’s also more in tune with what truck buyers in general need. With that in mind, let’s have a look at the three distinctive features about the new 2019 Chevrolet Silverado. The 2019 Chevrolet Silverado has by far one of the most advanced cylinder deactivation systems in the industry, and not just the truck industry. The new Silverado’s cylinder deactivation is capable of shutting off 6 of the Silverado’s 8 cylinders, but more importantly it has 17 total patterns of cylinder deactivation as opposed to one sequence. The end result is simply better fuel economy in any and every situation. The Silverado has one of the most complete engine lineups in the automotive industry. Indeed, the new 2019 Chevrolet Silverado features six engines with the 5.3-liter and 6.2-liter V8 engines being the most popular. There’s also a six-cylinder engine and upcoming turbodiesel engine as well. 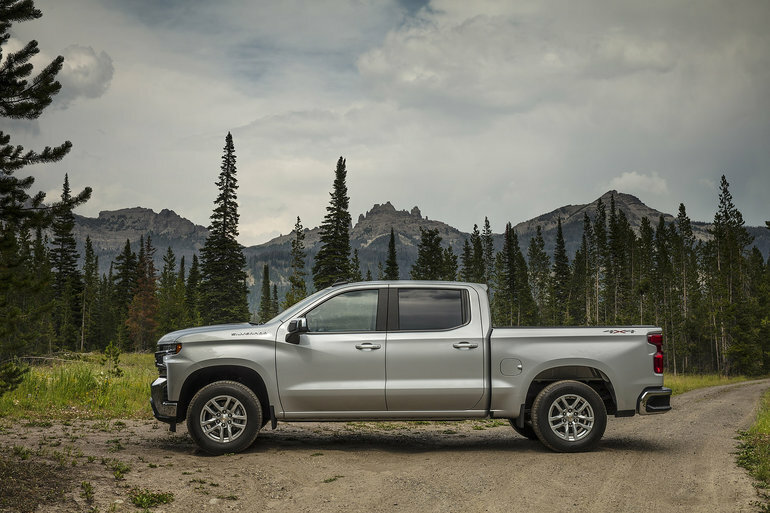 The 2019 Chevrolet Silverado offers a new Trail Boss version which is designed for heavy off-road use. The new Silverado Trail Boss features beefier tires, more muscular shocks and a host of other features designed to make it a blast to drive off the beaten path. To learn more about the 2019 Chevrolet Silverado, contact us today at Surgenor Barrhaven!